The artists’ group Cobra (1948-1951) was the most important avant-garde movement in post-war Europe. The founding members came from Denmark, Belgium and the Netherlands. They comprised, among others, Asger Jorn, Pierre Alechinsky, Constant, Corneille and Karel Appel, and their spontaneous and direct manner of painting, their rebellious theories and broad spectrum of creative expression inspired many other artists. The experiment was crucial to Cobra. The artists worked without a preordained plan and with a great deal of fantasy and colour, much the same way as children. During the creative process they let themselves be influenced by myths, children’s drawings, folk art, prehistory, Eastern calligraphy, primitive art and art by mental patients. They also collaborated on one canvas, on one sheet of paper, and combined words and images in a liberated way. 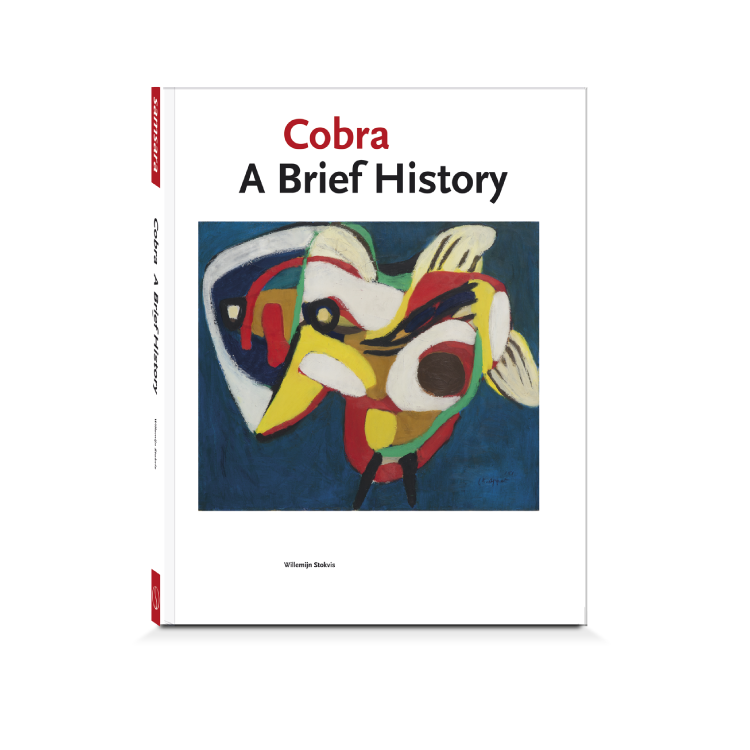 Cobra has been extremely meaningful especially to the Dutch art world and was very influential in many European countries. In Cobra. 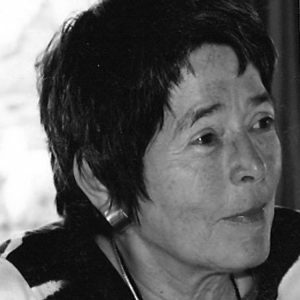 A Brief History, Willemijn Stokvis, Cobra expert and author of many publications about the group, sketches a clear and concise account not only of the movement’s history, but also of the relationship of this European movement to international events in art. The unique visual material with which this book is furthermore illustrated makes it a gem for every devotee of modern art.